With its line of HOT RODZ headers, Hedman Hedders has addressed the special needs of hot rodders by catering specifically to non-factory engine and vehicle model combinations. 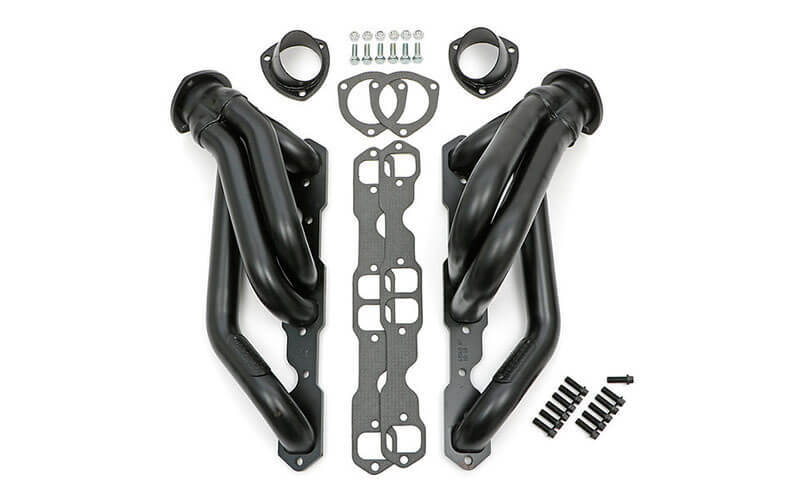 Facilitating builds that combine parts that were never designed to work together, HOT RODZ headers are available for engine swaps, street rods, and passenger cars and trucks. Made in the USA from coated or uncoated mild steel. Specifically designed for hot rods with unlikely part combinations. Available for engine swaps, street rods, and passenger cars/trucks. Coated or uncoated mild steel.